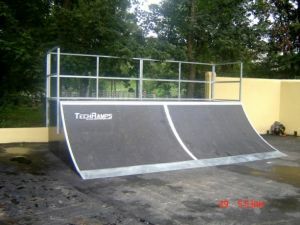 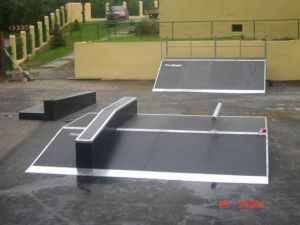 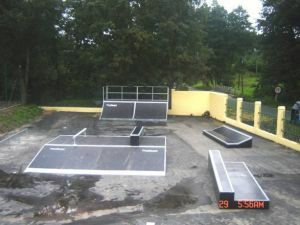 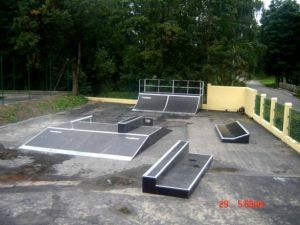 Skatepark in Majków - Skateparks - Bau und Entwerfen von Skateanlagen. 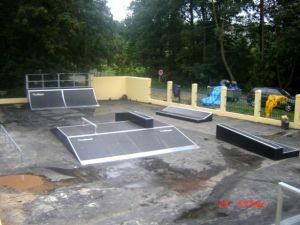 Professionelle Skateanlage Techramps. 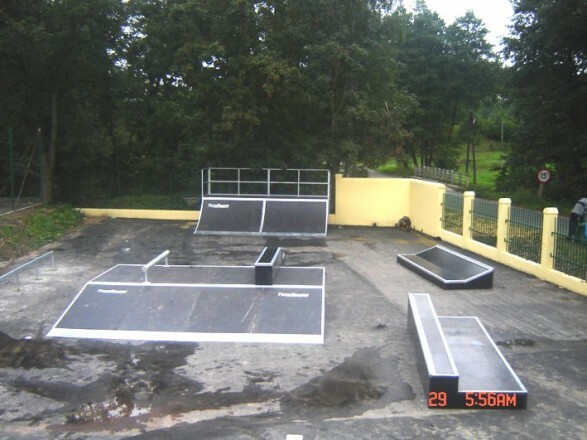 Skatepark is located near "Nad Żarnówką" Family Center of Culture and Recreation at Żeromskiego Str.